Thank and link back to the person that awarded you. 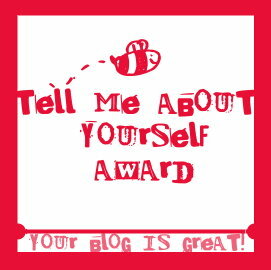 Spread the award to 7 other bloggers. 1. We love Jersey Shore. We know it's embarassing but we just can't help it. 2. We always know what the other one is thinking about. We often complete each other sentences. 3. We have the same T-shirt in different colors. 4. We'd love to be the uber-chic kind of girl that can be found in our university. But we just can't. Who cares! 5. We LOVE eating. When we're not eating, we're thinkingtalkingdreaming about food. 6. We go dancing every saturday to a indie-trash-vintage club. We love 80's trash songs, but we'll never admit it. 7. We have secret nicknames for each other. Grazie mille per il premio <3 Risponderò al tag al più presto, promesso! Sono contenta che vi sia piaciuto il tag sui 7 peccati capitali, non vedo l'ora di leggere il vostro :D PS, credo di seguirvi su Luuux, ho riconusciuto il "marchio" nelle foto! ahaha sì il marchio!! anche noi ti seguiamo!! 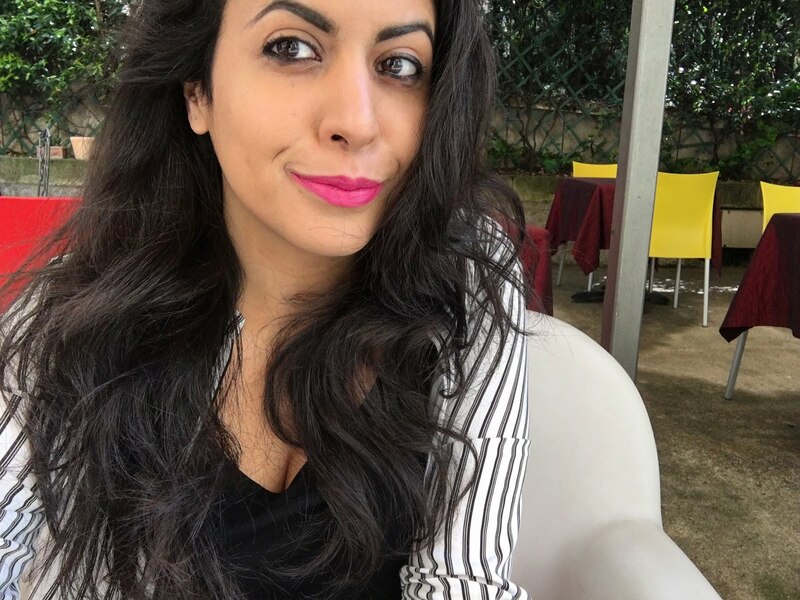 i sette peccati li scriverà S :) è lei la donna del makeup! 3: I am a stylist and I have a passion for it, I spend hours working on it, making sure everyone walks away happy!! 5: I love kids, worked with kids for a long time! 6: I love being myself, and people who love being themselves, makes the world so much happier! KIND people ROCK!!!! Loved reading your facts Monica!